Clara Belle Adams, age 87, of Rockwood, passed away on Thursday, January 10, 2019 at Roane Medical Center. She was preceded in death by her parents, Clarence Adams and Pearl Coble Adams. Miss Adams was never married and previously lived in the Graysville community of Rhea County for many years. She loved crocheting and drawing pictures. 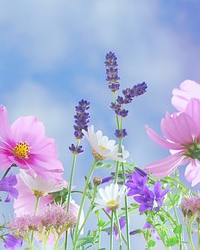 She had a great talent at many different crafts and also loved to make a garden. Clara was a charter member of Providence Baptist Church of Harriman and is survived by her church family. She is also survived by her caregiver of 17 years, Gayle Wyrick and husband, Leonard Wyrick and their son, Ezra Wyrick, all of Rockwood, along with many close friends of the family that knew her. She will be sadly missed by everyone. 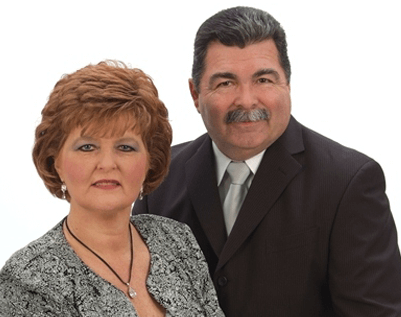 Family and friends will meet at 12:00 noon on Monday, January 14, 2019 at Pleasant View Cemetery in Graysville, Tennessee for a graveside service with Pastor Leonard Wyrick officiating. In lieu of flowers, donations in Clara's memory may be made to Pleasant View Cemetery Care Fund, c/o Tim Dodd, 4433 Paula Lane, Chattanooga, TN 37415-2925. Online register book can be signed at www.FrakerFuneralHome.net . 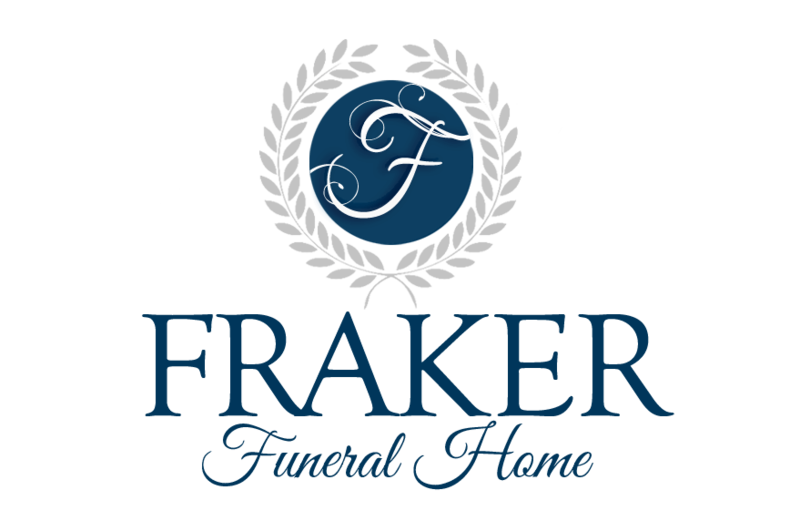 Fraker Funeral Home of Kingston is in charge of the arrangements.